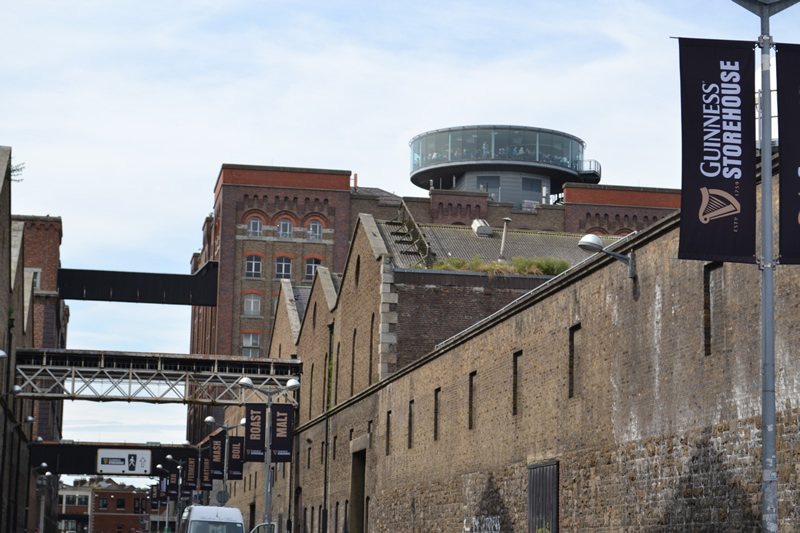 In 1997, it was decided to convert the old Guinness storehouse building into Guinness-themed tourist attraction. Since opening in November 2000, it has attracted over 4 million visitors. O’Herlihy Access Consultancy has been part of the design team since 2010 and has prepared a number of Disability Access Certificate applications on behalf of the Storehouse.